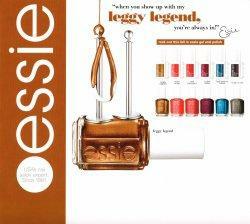 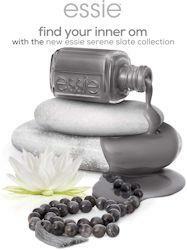 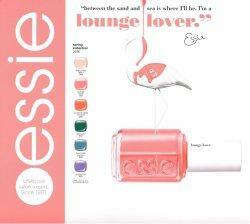 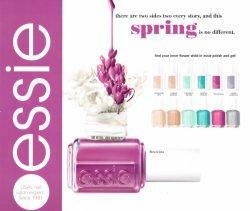 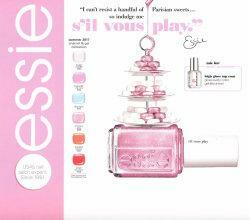 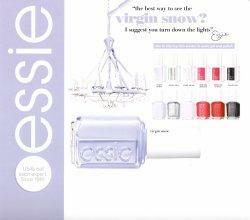 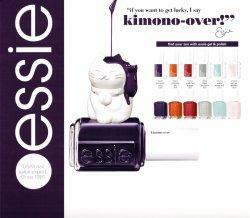 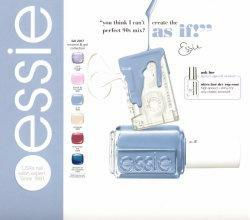 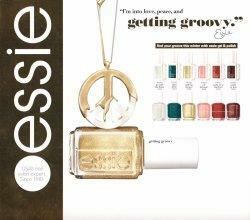 Essie Gel System brings together chic color plus essential care at the speed of LED light. 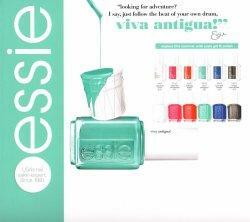 Featuring keratin-care technology with pro-vitamin b5 and vitamin E derivative, Essie Gel is designed to enhance nail strength. 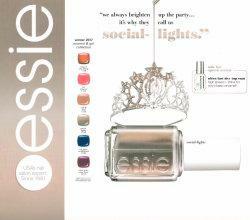 Nails look healthy and in good condition after removal. 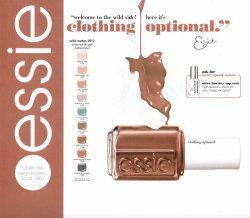 14 days of first-day-perfect color and shine.